An RSS feed (or news feed) is a means by which you can stay informed about what's going on at Sunshine Statesmen Barbershop Chorus without having to regularly visit the website. Who is Sunshine Statesmen Barbershop Chorus? 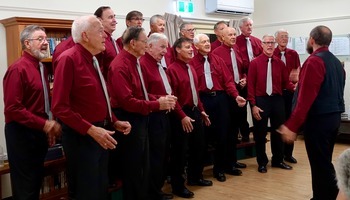 The Sunshine Statesmen Barbershop Chorus are members of Barbershop Harmony Australia, and as such are part of the Barbershop Harmony Society, a worldwide community of singers dedicated to acappella [unaccompanied by instrument] singing, in the barbershop four part harmony style. Our chorus began in 1990 and has entertained audiences throughout the Sunshine Coast consistently since that time. We sing for many organisations at many venues. 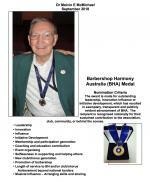 We perform at barbershop conventions in many areas of Australia and at numerous formal, informal and charity events on the Sunshine Coast. 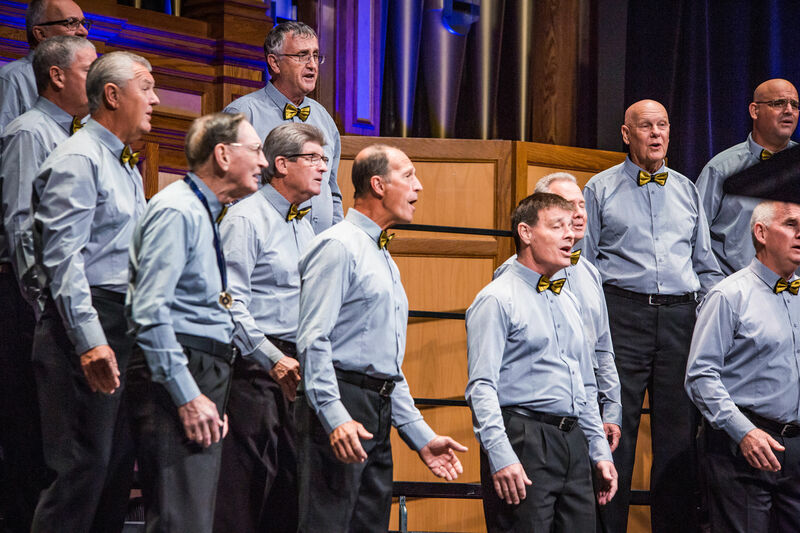 Want Sunshine Statesmen Barbershop Chorus to sing at your next function? Why not hire Sunshine Statesmen Barbershop Chorus to entertain at your next event? We can perform at corporate functions, charity events, community Entertainment events, birthday parties, christmas parties, awards nights, weddings, engagements, anniversaries, engagements, and even funerals and memorial services.